A magical moment where freedom meets nature’s grace. 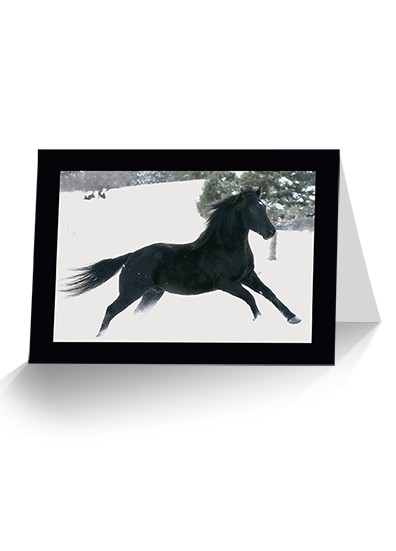 Keep in touch with Horse Savvy greeting cards. Left blank inside for you to write your own special message. Enjoy FREE SHIPPING on any quantity of card orders! Amazing photographs of horses are a great way to keep in touch with friends and family letting them know you care. 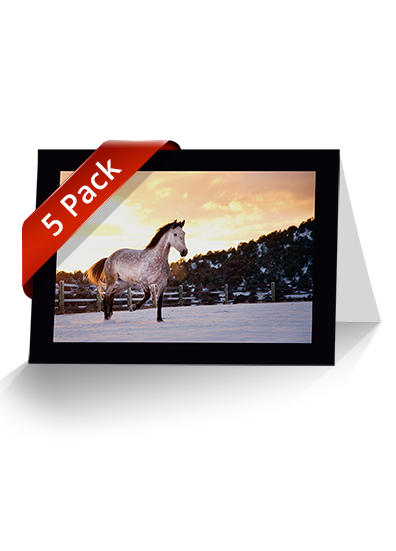 Send a personal note on a beautiful horse card featuring full color equine photography. 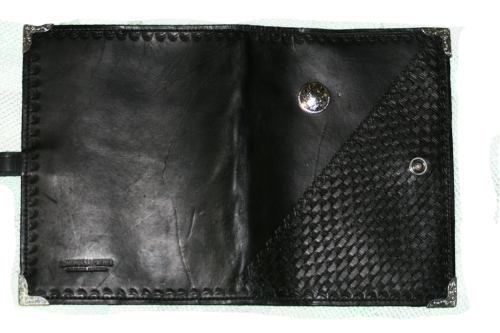 You will make a lasting impression and be giving a touching keepsake. 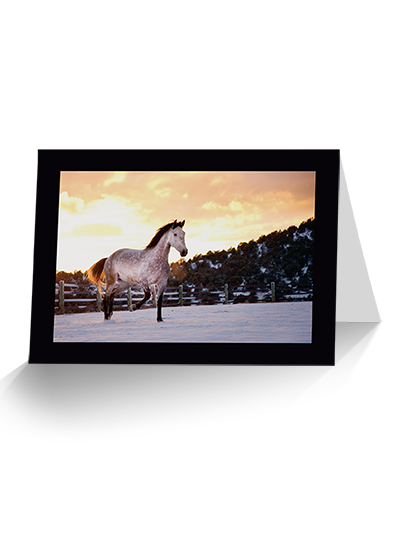 Delight your friends and family with a message on these equine note cards. 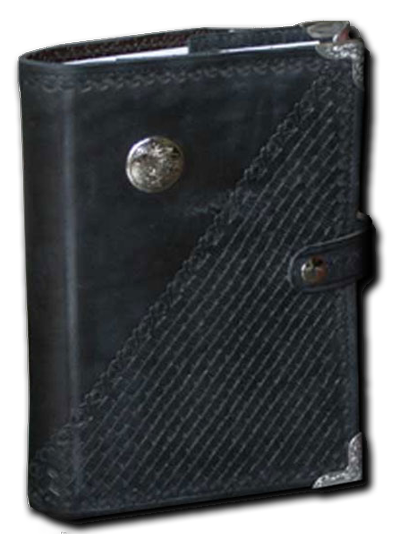 A great compliment to your gift of the Horse Savvy Day Planner Calendar! 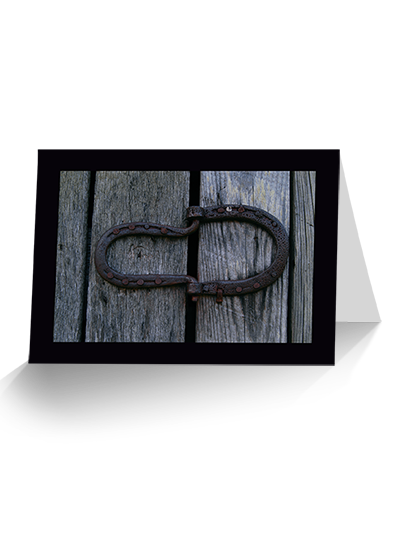 Horse Savvy Cards feature photos which are submitted to our Horse Savvy Annual Photo Contest by horse lovers who enjoy our Horse Savvy Calendars. 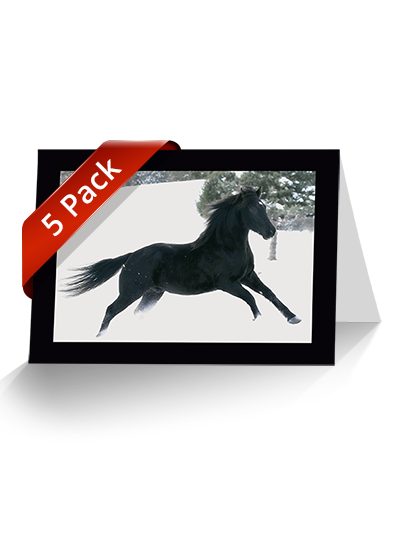 This card showcases horse photography by Bianca McCarty. Thank you so much Bianca… Your photos are truly works of art!